The value of a share of stock can be determined many ways. The two biggest components of value are income and appreciation. Investors consider dividends a source of value as they are a predictable stream of income. John Burr Williams first introduced a formal method for valuing stocks based on dividend payment in the 1930s. Williams' Dividend Discount Model depicted stock value solely as the present value of anticipated future dividends. Companies can pay dividends in many forms; the most common forms of dividend payment are cash and stock dividends. 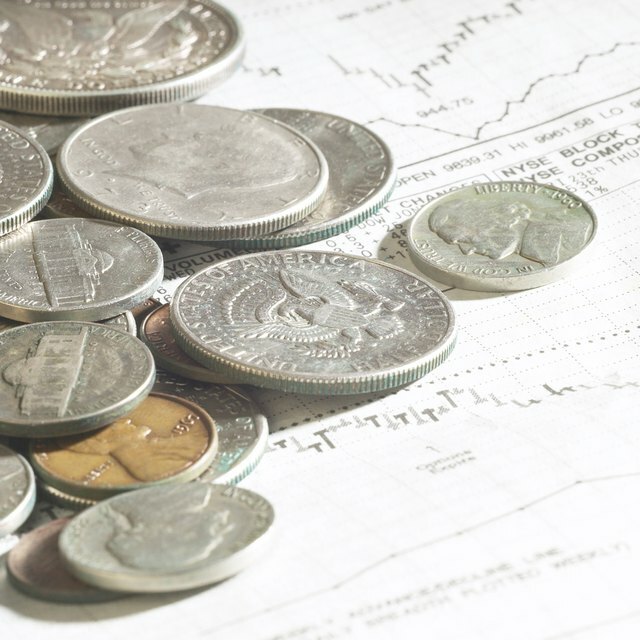 Shareholders receive cash dividends as a check or direct deposit to an investment account. Stock dividends increase the number of shares an investor owns. The ex-dividend date is the date that a stock trades without its dividend. Stocks sold before the ex-dividend date pay the dividend to the seller. Stocks sold on or after the ex-dividend date pay the dividend to the purchaser. The ex-dividend date is three business days before the dividend payment date. This coincides with the time it takes a stock trade to settle. How Long Do You Have to Hold a Stock to Get the Dividend? Can I Sell on the Ex-Dividend Date and Get the Dividend? An investor who owns a dividend-paying stock has an expectation of receiving income. The stock price incorporates this anticipated payment. After a dividend is paid, there is no longer the expectation of this income; the stock price adjusts downward to reflect this lower expectation. Not all stocks pay dividends, yet they still have value. Dividends are only one component of value. Dividends add value by providing a dependable source of income to the investor. Based in upstate New York, Peter Neeves began writing for Demand Studios in 2009, and has a background writing corporate training materials. Neeves attained his Master of Business Administration from IONA College, where he received the Joseph G. McKenna award for academic excellence. He is currently pursuing a Ph.D. at Walden University.